Here's a playlist of holiday songs for non-denominational Christmastime events in which people of diverse religions come together at year-end. 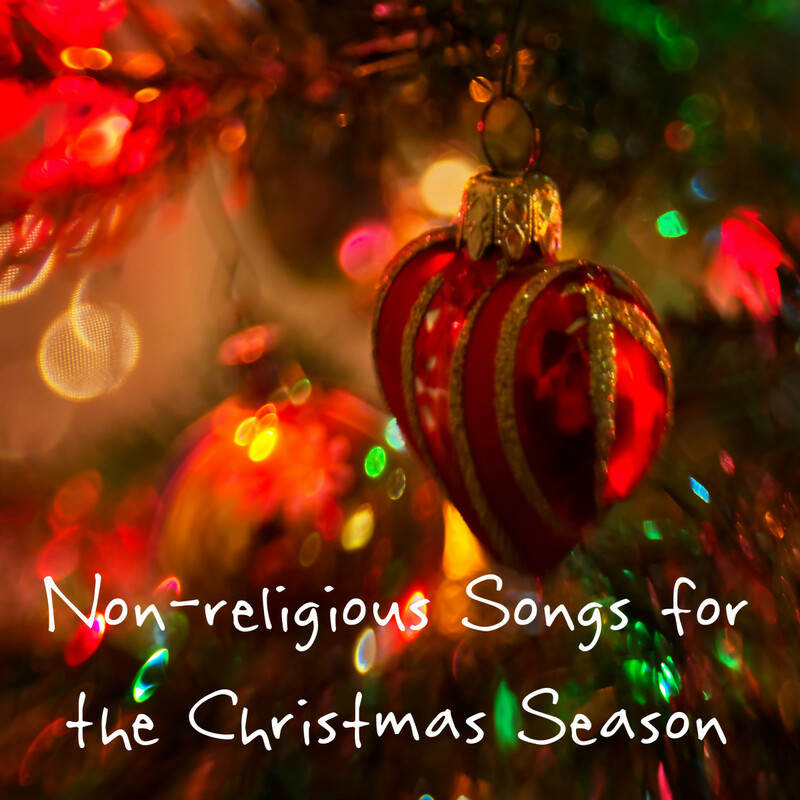 These songs omit religion but not holiday joy. 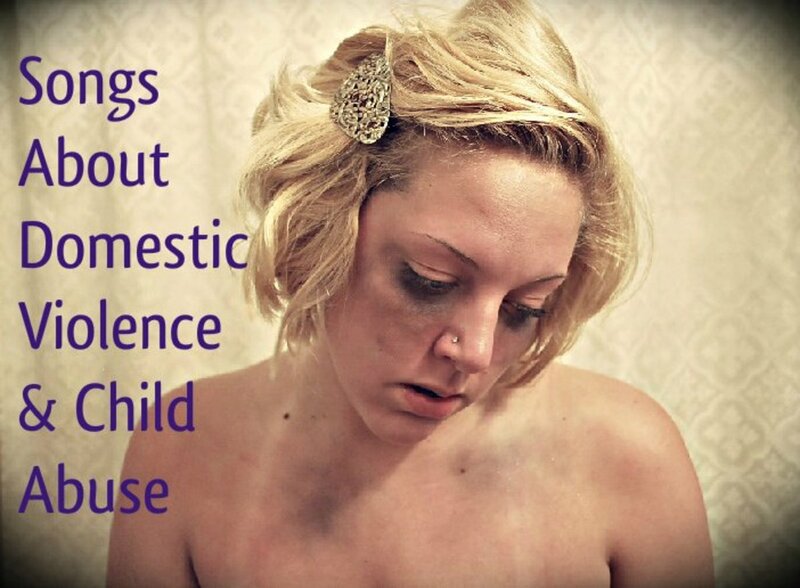 Spread awareness about domestic violence and child abuse with a playlist of pop, rock, and country songs. 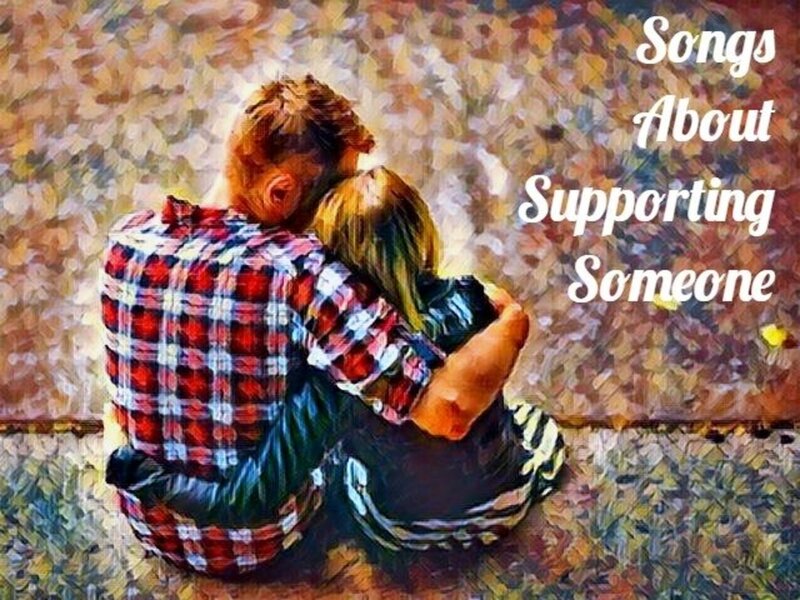 Be part of the solution. A new wave of music emerged in Bollywood in the ‘90s. 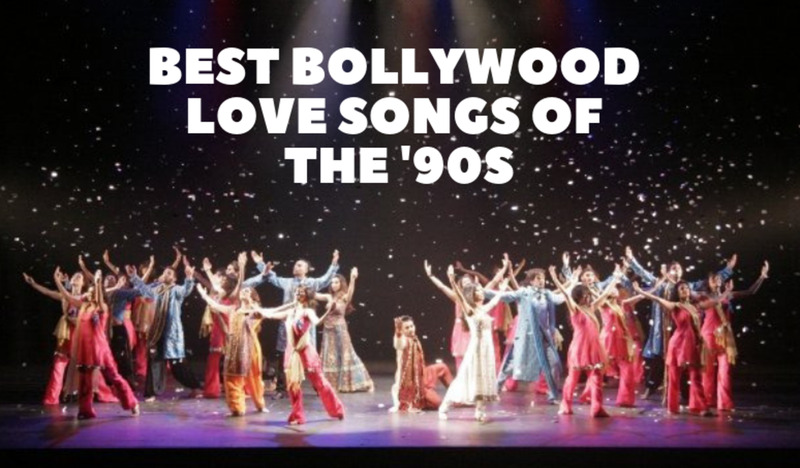 This article showcases the best Bollywood love songs from that mesmerizing decade. 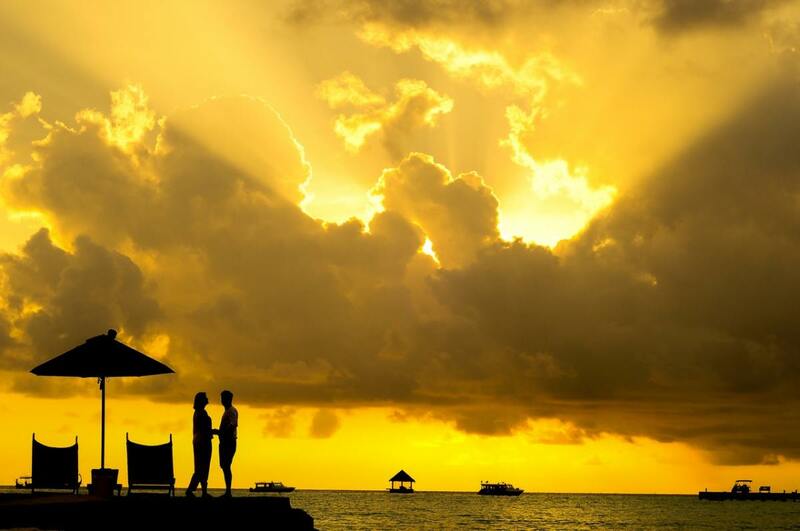 Like many places in world, the Caribbean has a lovely facade that hides a more sinister reality in everyday life. 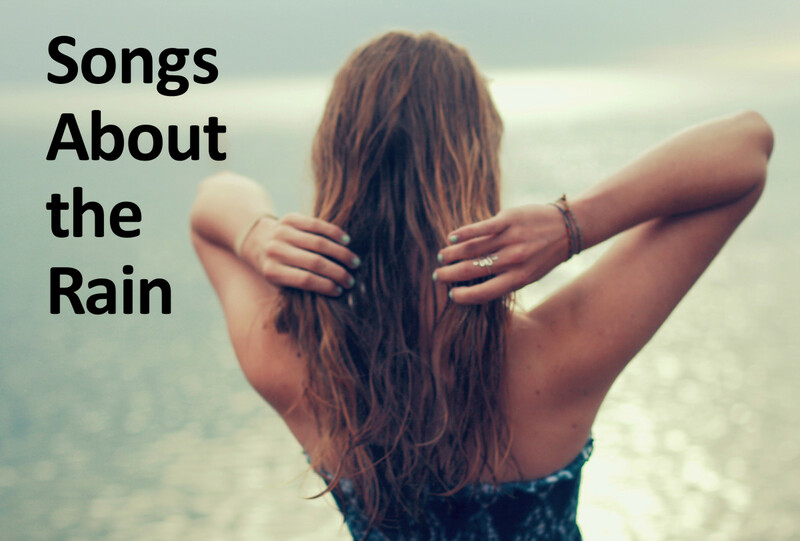 Rain can be both sad and soothing. Celebrate the symbolism of rain and the comfort of rainy days and nights with a playlist of pop, rock, R&B, and country songs. Make your own Girl Power Playlist with this collection of rock, country, and pop songs that honor the power of the female spirit. 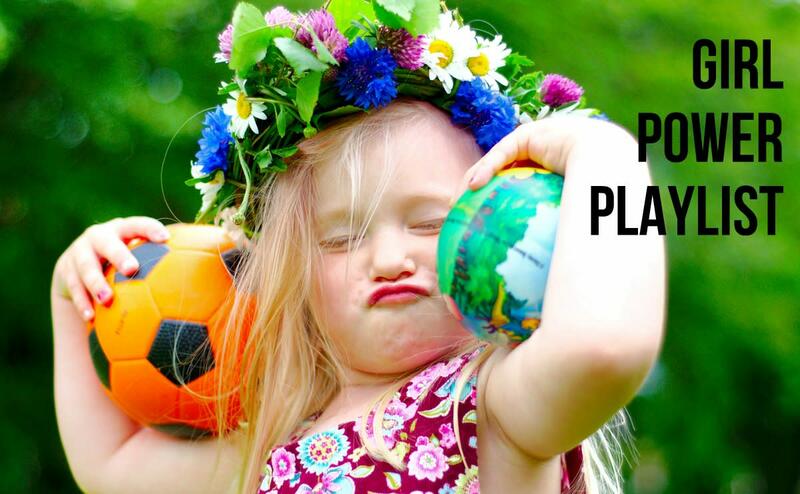 Dedicated to powerful women of all ages. Americans have a love affair with cars. We also love to sing about them. 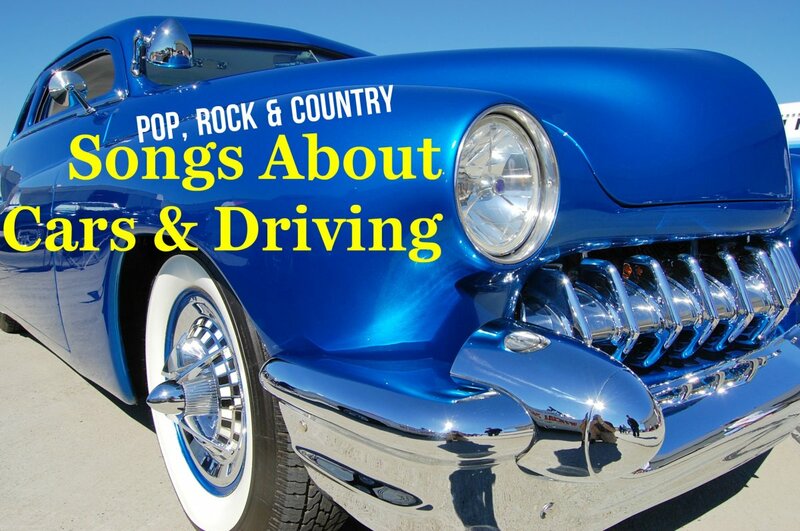 Here is a long list of pop, rock, and country songs about cars and driving. Make your own playlist. Every aspect of a wedding becomes momentous when thoughtful love songs are played. 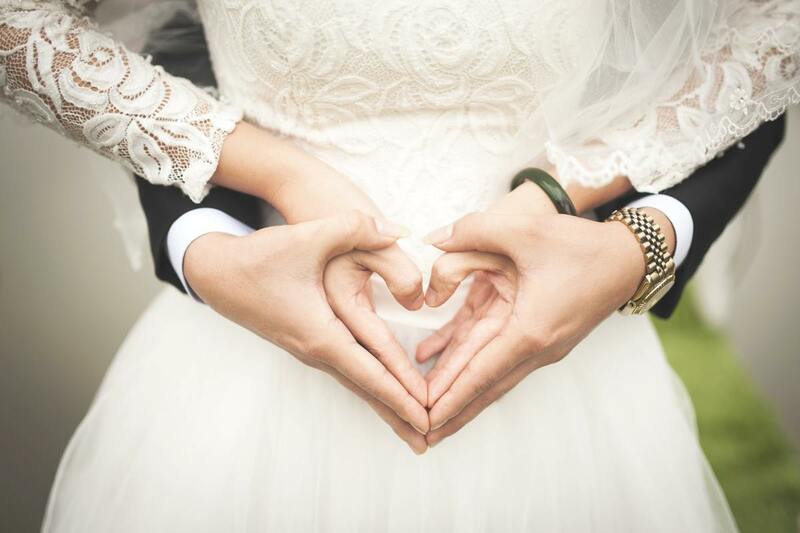 This article shares ideas on how to pick appropriate songs for varied wedding ceremonies along with an epic list of wedding love songs. 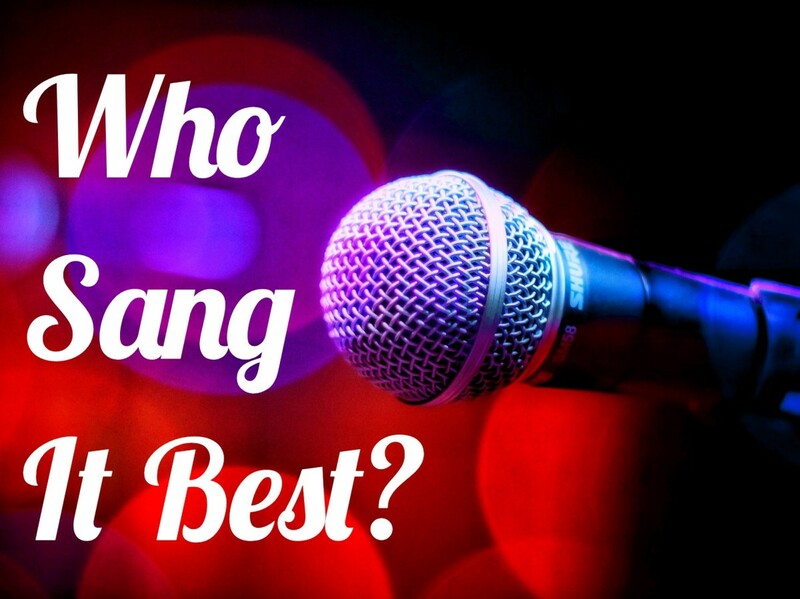 Some of the most beloved songs have been covered by a variety of artists over the years. We look at Judy Garland's classic tune, "Over the Rainbow" and rank 14 contenders. Who do you prefer? 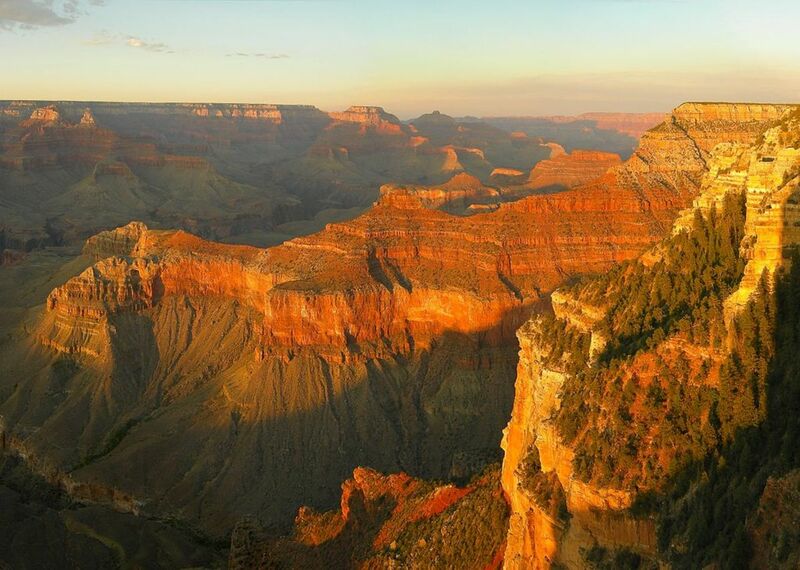 The Southwestern deserts, which stretch from southern California to West Texas have been much immortalized in both word and song. Following are ten tunes that in some way capture life in this most unique American region. Celebrate the magic of miracles in the world around you, whether you need a miracle or are waiting on one. 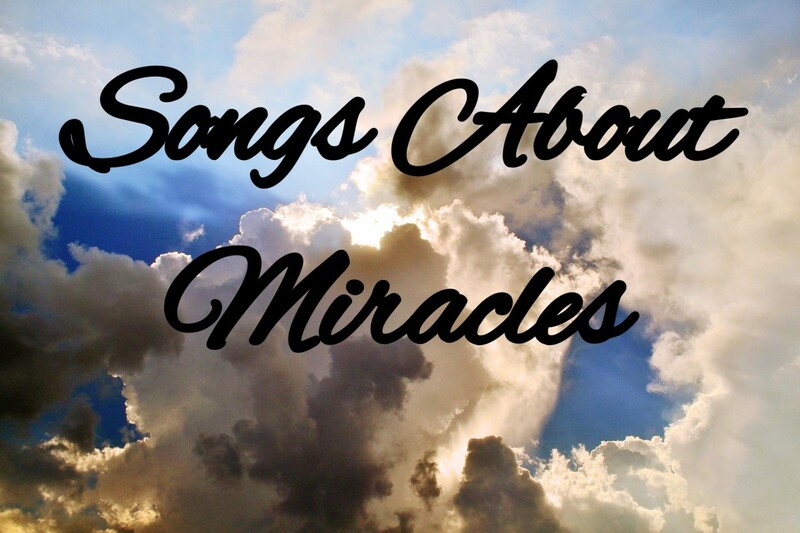 Make a playlist of popular songs about miracles then take time to recognize the everyday wonders in your life. 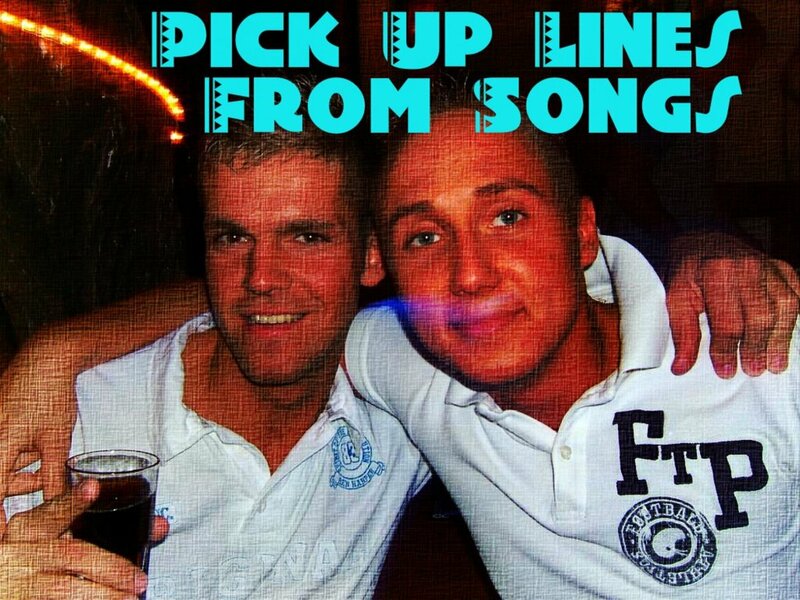 Music is filled with pickup lines that are cheesy, corny, funny, and downright inappropriate. Check out the examples we've compiled from pop, rock and country songs. Guaranteed to crack a smile! 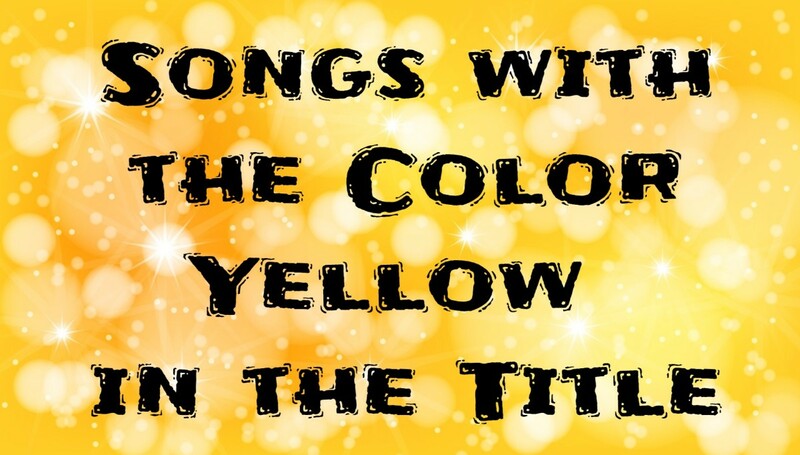 Celebrate the beauty of the color yellow with a playlist of pop, rock, country, and R&B songs about this positive, energetic, and optimistic color. 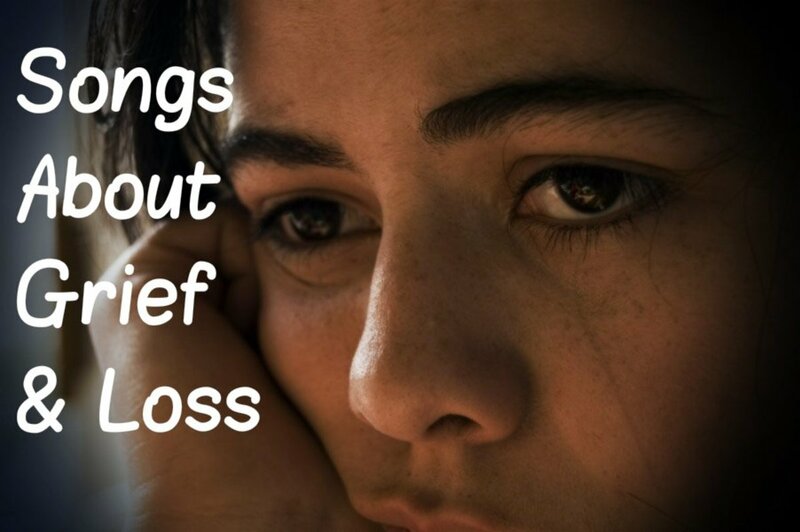 If you're grieving the loss of a dear friend or relative, make a playlist of pop, rock, and country songs about sorrow, grief, and missing your loved one. 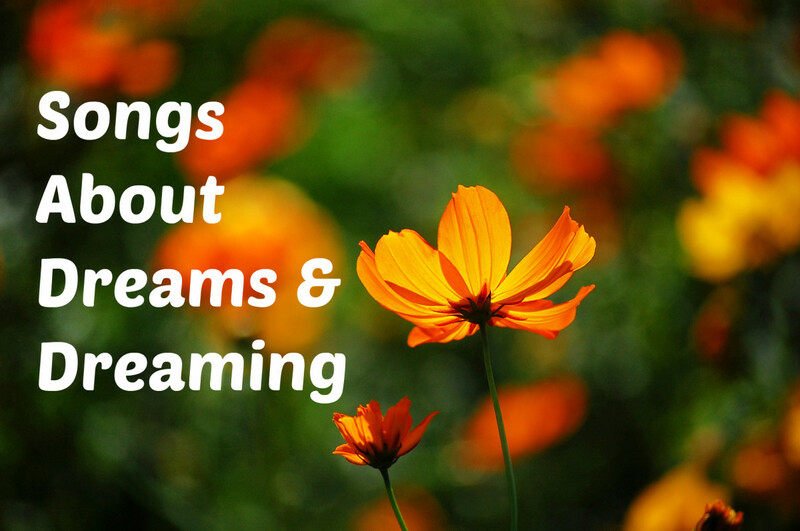 Hey, dreamer, celebrate the magic and power of dreaming with a playlist of rock, pop and country songs about dreams. 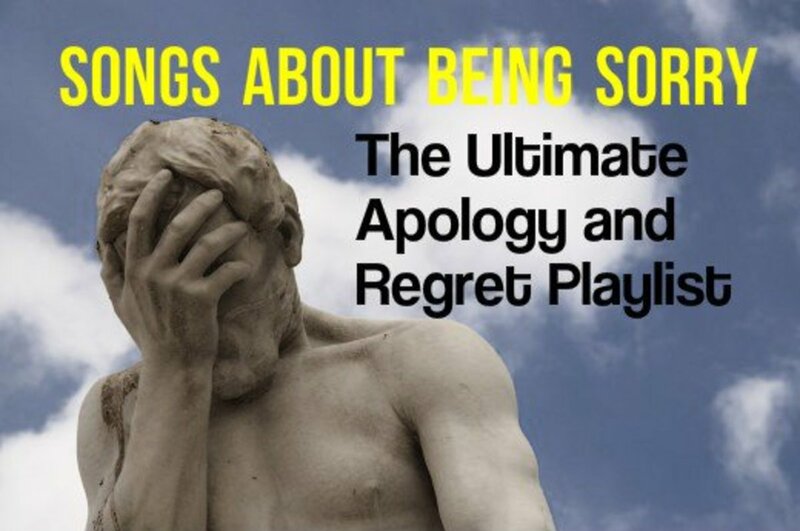 We have a large list of songs to start you out. You don't have to be born into nobility to be regal. Aren't we all the king or queen of something? 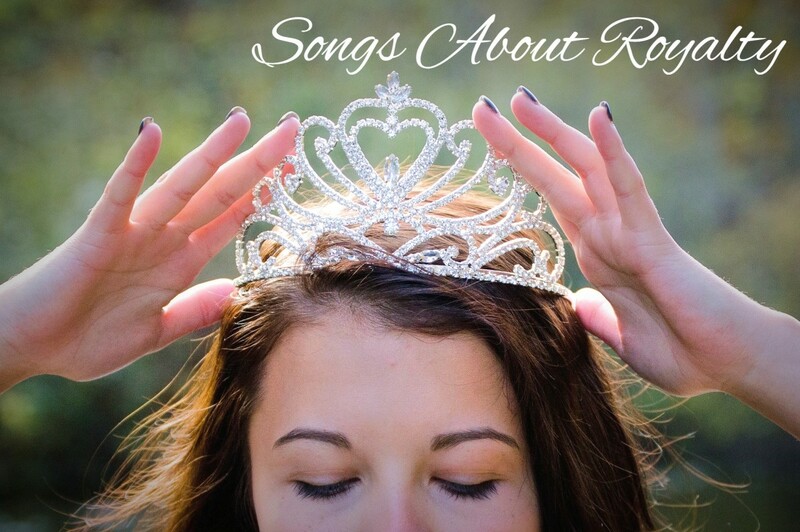 Celebrate royalty with a playlist of pop, rock, and country songs about kings, queens, princes, and princesses.